The Abington Heights Civic League holds a fundraising event every spring at the South Abington Township Park in Clarks Summit. 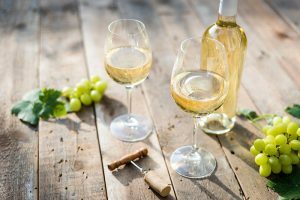 The “Cheers to Spring” wine festival hosts wine vendors from multiple wineries, food vendors, artisan vendors, and live music in an all-day event. Tickets are $20 per attendee and $10 for designated driver attendees.